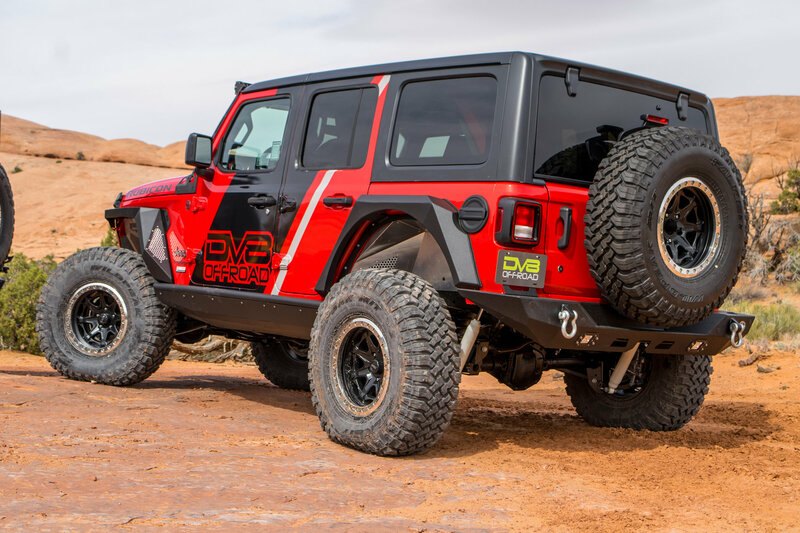 Simply bolt these DV8 Offroad Bare Aluminum Rear Inner Fenders on your Wrangler JL, and start riding the trails. 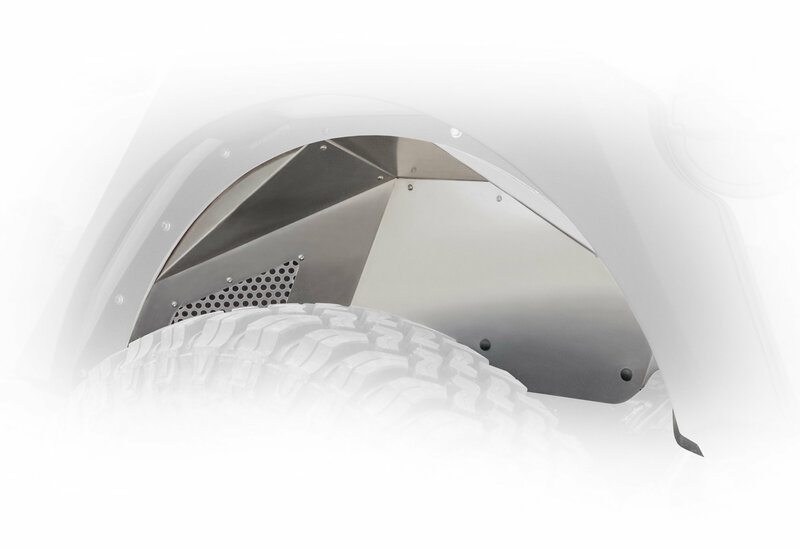 There is no drilling needed when installing these lightweight yet durable aluminum inner fenders. For a clean look, you can leave the aluminum unfinished, or you can custom paint them to match the look of your Jeep. 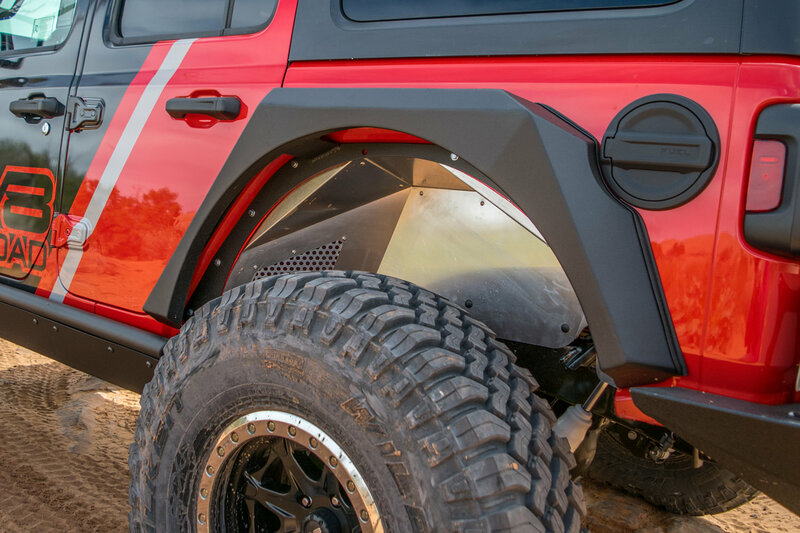 These inner fenders allow for ventilation and protection for the rear wheel wells when using aftermarket flares. Ability to Custom Paint: The raw aluminum is either a sleek look or a canvas for your imagination. Aluminum: Protects your Jeep from road and trail debris, while remaining lightweight and corrosion resistant. No Drilling Needed: Simply bolt these rear inner fenders into the factory mounts and drive off.